Big Magic, a channel by Reliance Group going to be bringing a brand new show ‘Akabar Birbal’ in small screen. 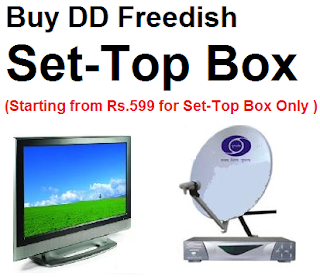 Best things are this show can be watch DD Freedish subscriber all over India. This is comedy historical shows, 'Har Mushkil ka hal - Akbar Birbal'. Main starring in this serial Kiku Sharda, Delnaz Irani, Vishal Kotial and Kishwar Merchant. This show is starting from April 28, 2014 at 9:00 pm at every week night. So from now DD Direct Plus users can also enjoy new and premium show by BIG Magic channel. At this time this show going to be advertises in print media, FM channels and TV channels.